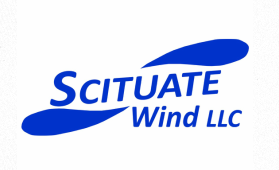 Scituate, a coastal town of approximately 18,300 inhabitants located between Boston and Plymouth, has target of supplying 100% of its municipal power demand with renewable sources by Fall 2013. This will be achieved with a combination of a local wind turbine, which has been operating since March 2012, and a 3 MW solar array, which has been in the planning stage since 2009 and is due to be complete by October 2013. The 390 foot wind turbine was constructed on town land near the local sewer plant in a joint venture by Palmer Capital and Solaya Energy. 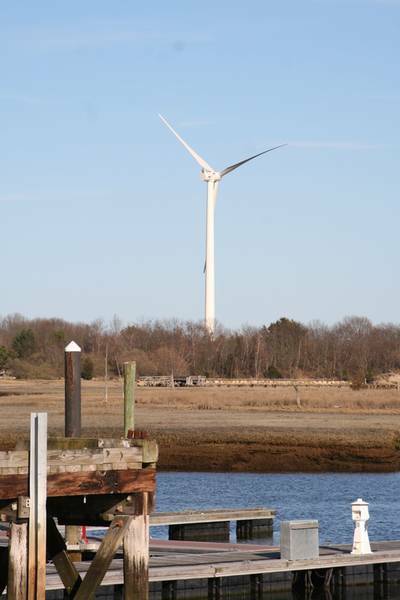 The town signed a 15-year contract to rent out the land and buy the electricity produced by the wind turbine. The project has been projected to save the town $300,000 per year, reduce the town's carbon footprint by 3 million kilowatt hours per year, and supply 50% of the town's power supply. In June 2013, the wind turbine was hit by lightening, causing it to go offline and then run partially during repairs. 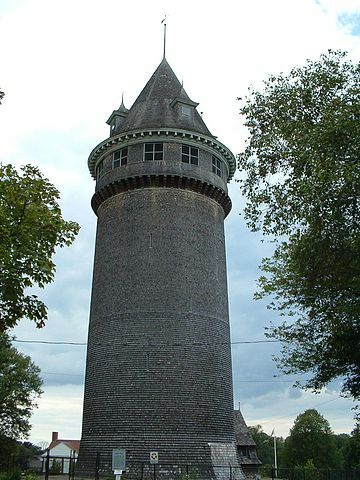 Until that time, the wind turbine had produced 22,000 kWh of power. The solar installation is going up at the town landfill and will be comprised of about 10,000 panels and span over 15 acres. The project is also viewed as a jobs creator. For example, a local business, Scituate Concrete Pipe Corp., manufactured the concrete footings of the solar array.